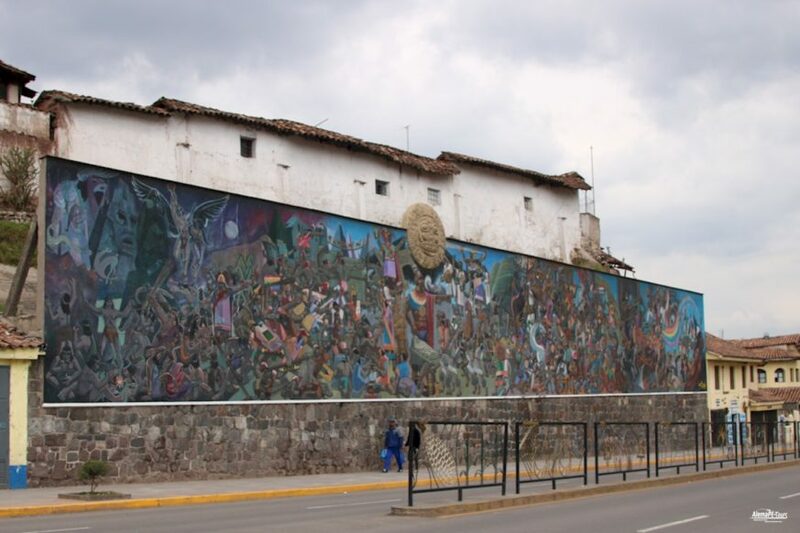 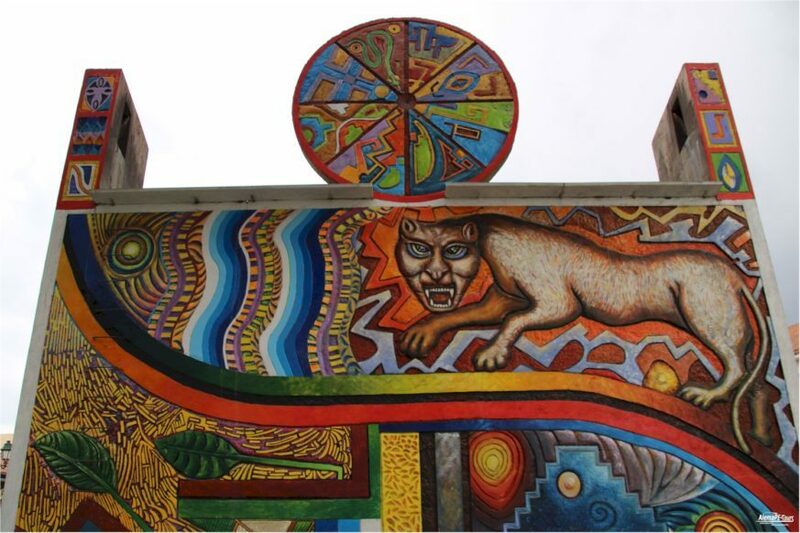 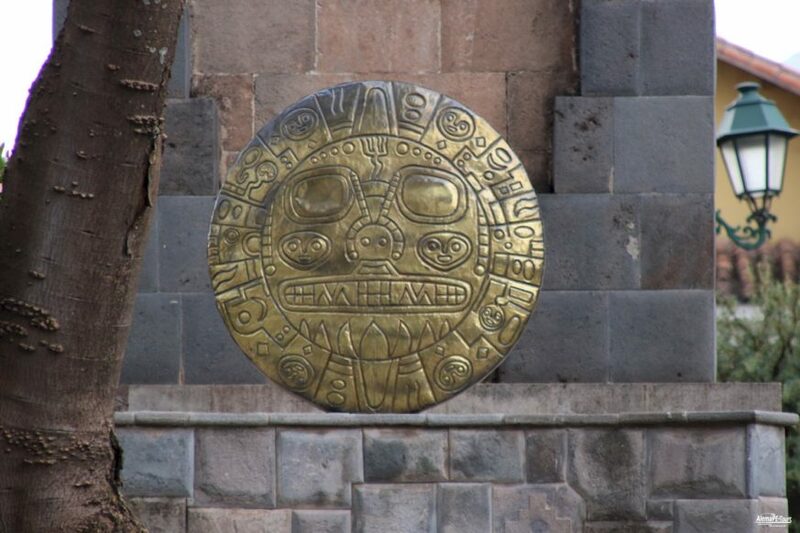 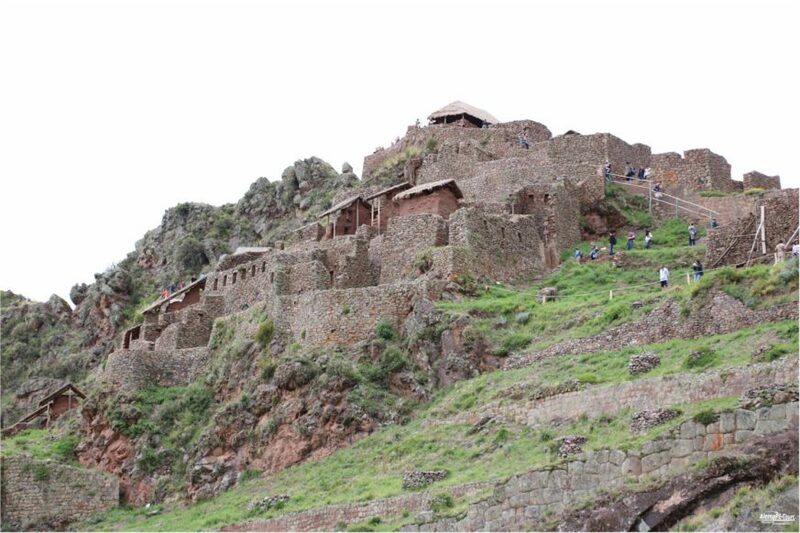 Discover the best of the Inca Empire on your active Peru vacation. 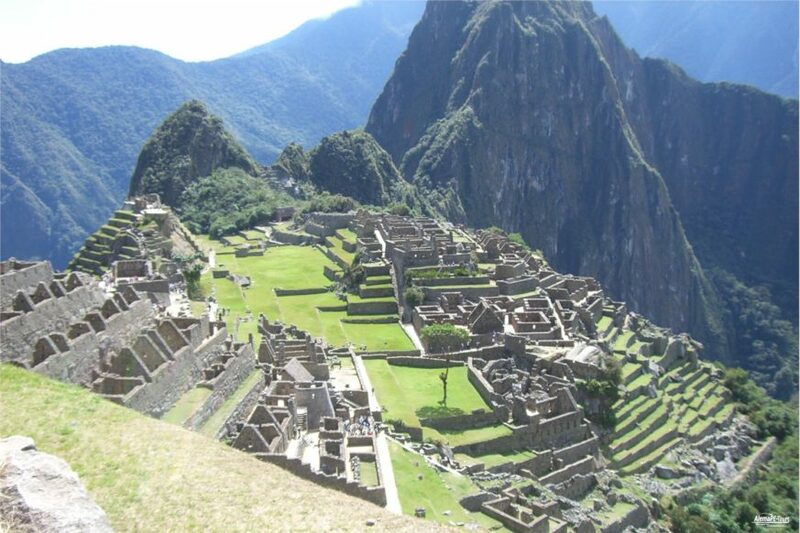 Follow the ancient paths of the Incas to world wonder Machu Picchu with the famous Inca Trail. 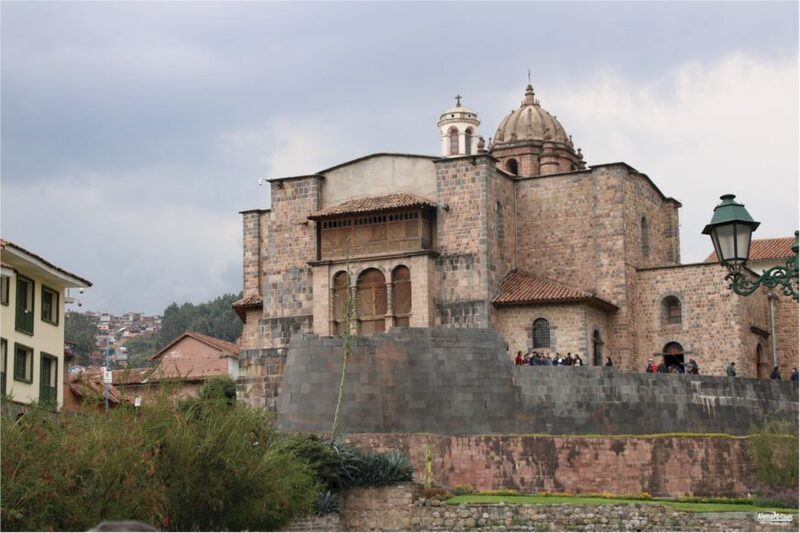 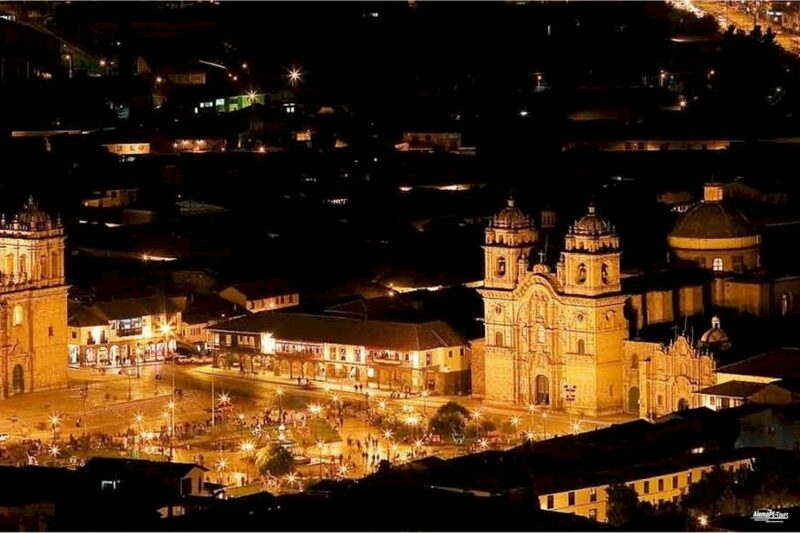 Feel the mystery and history of the ancient Inca times in the Inca Empire capital Cusco and the Sacred Valley of the Incas. 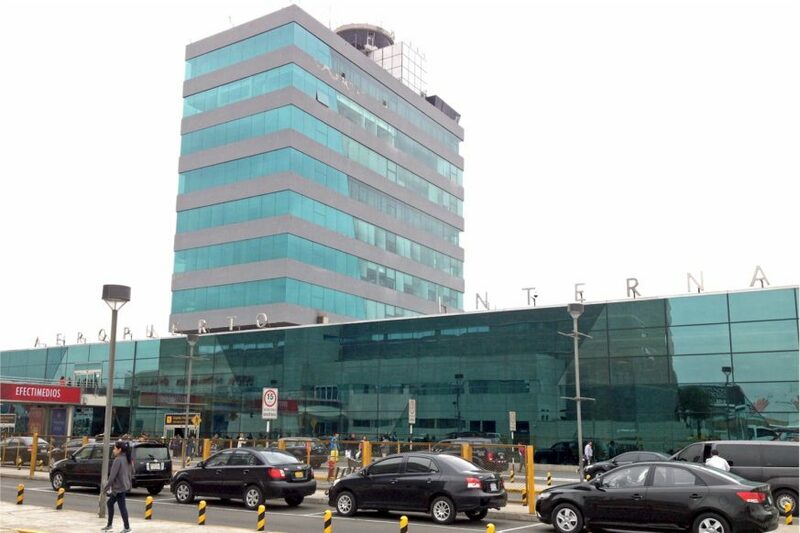 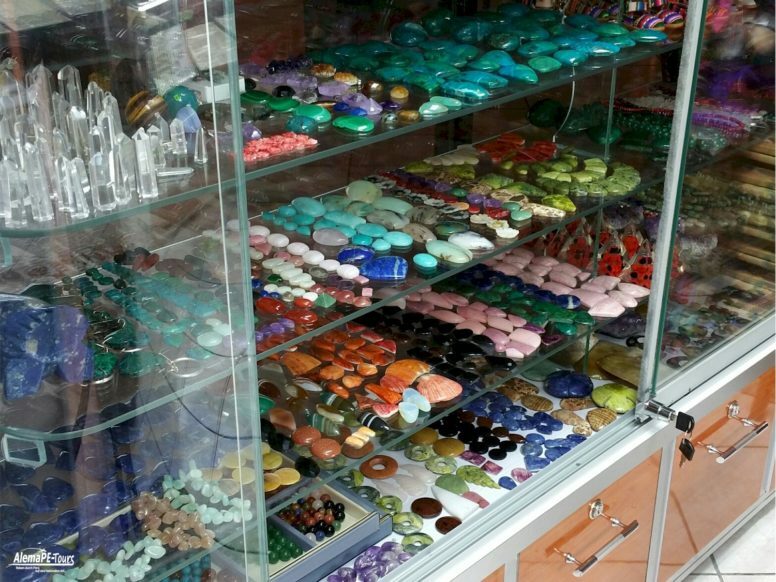 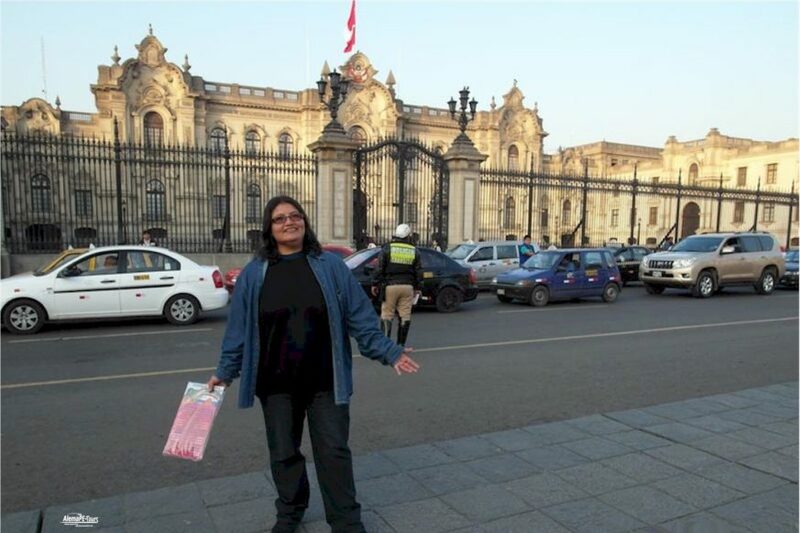 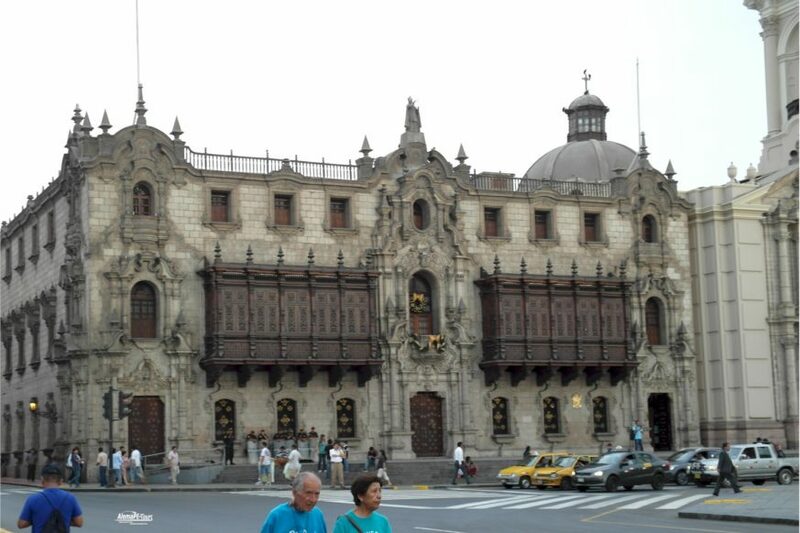 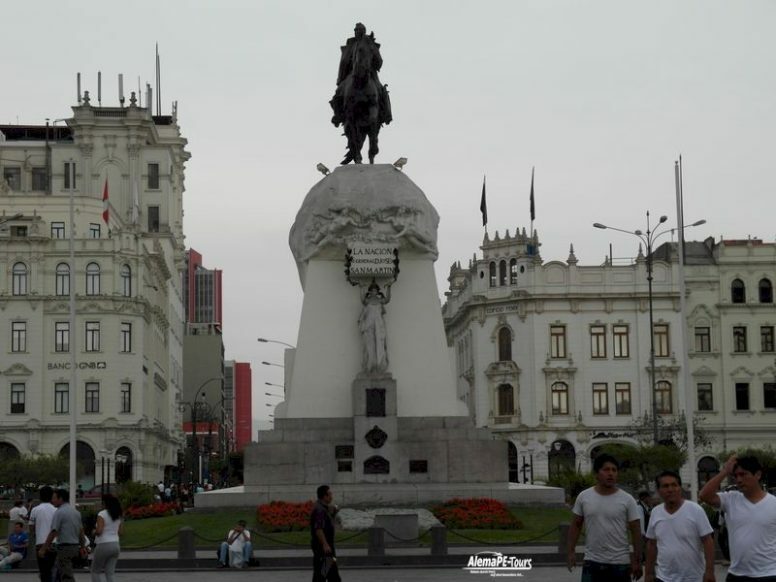 Upon arrival into Lima Airport, our partner travel-team will welcome you and does your transfer you to your hotel. 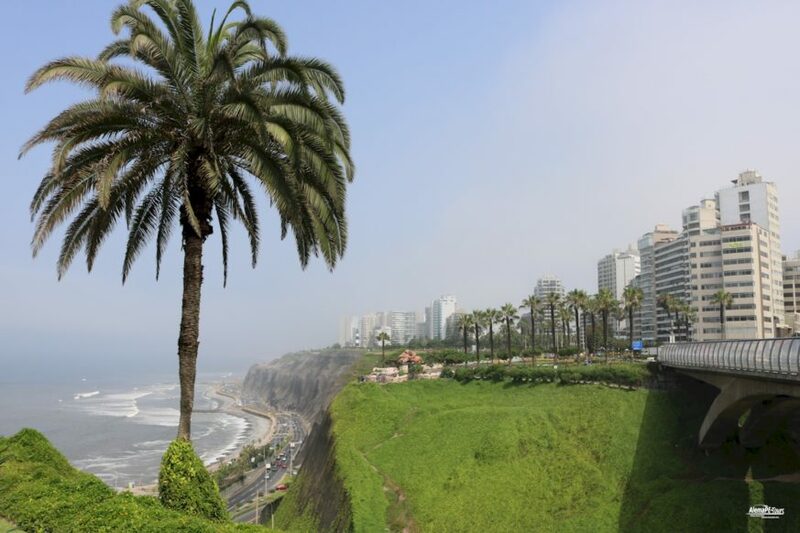 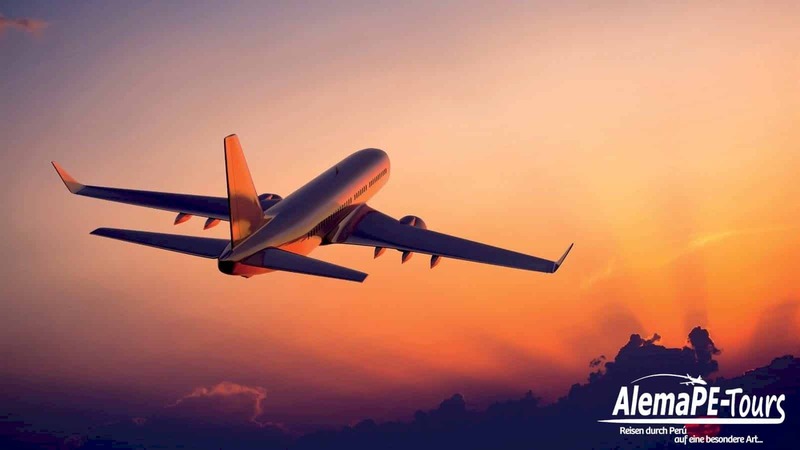 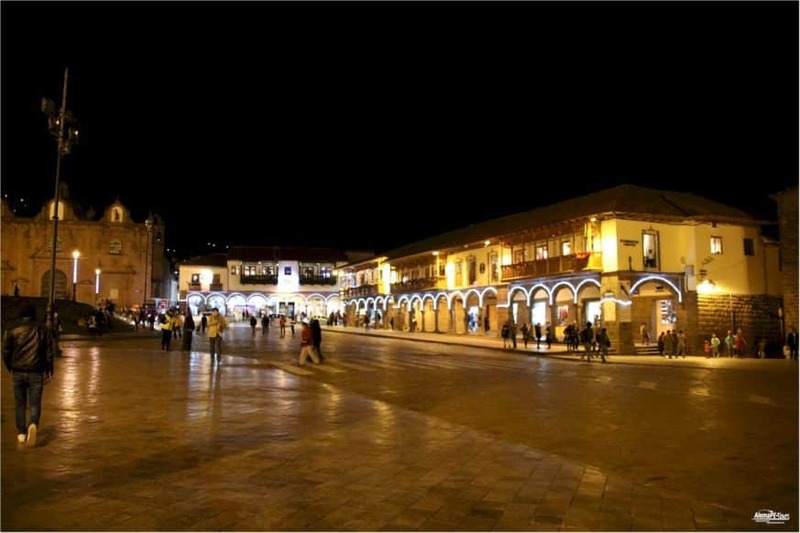 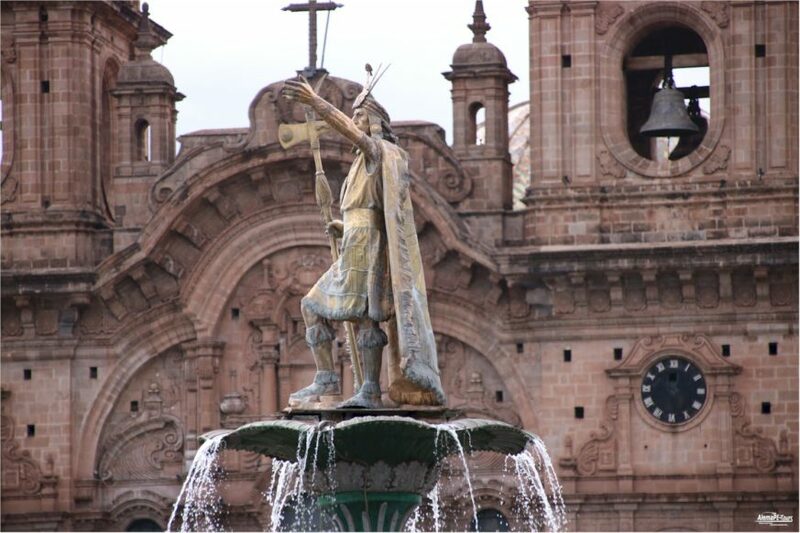 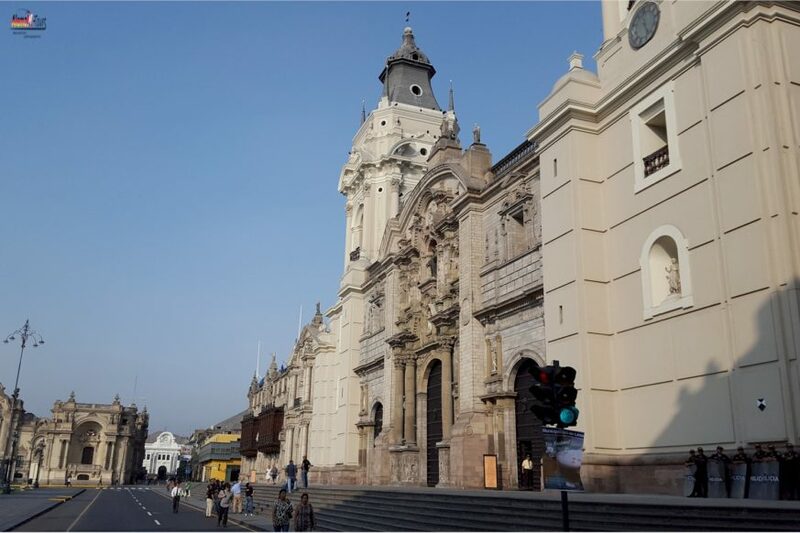 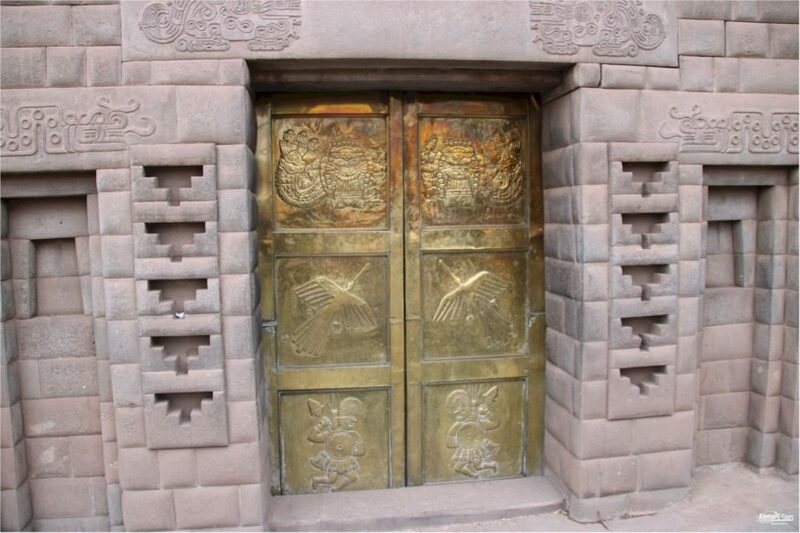 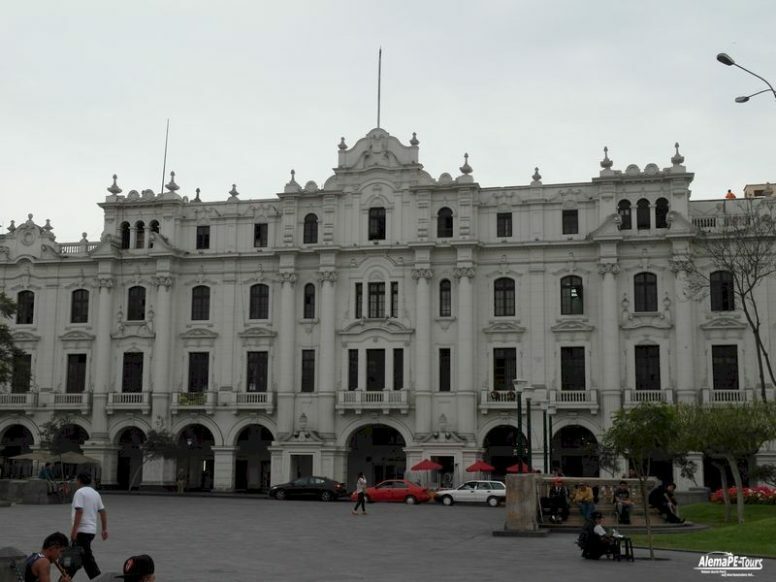 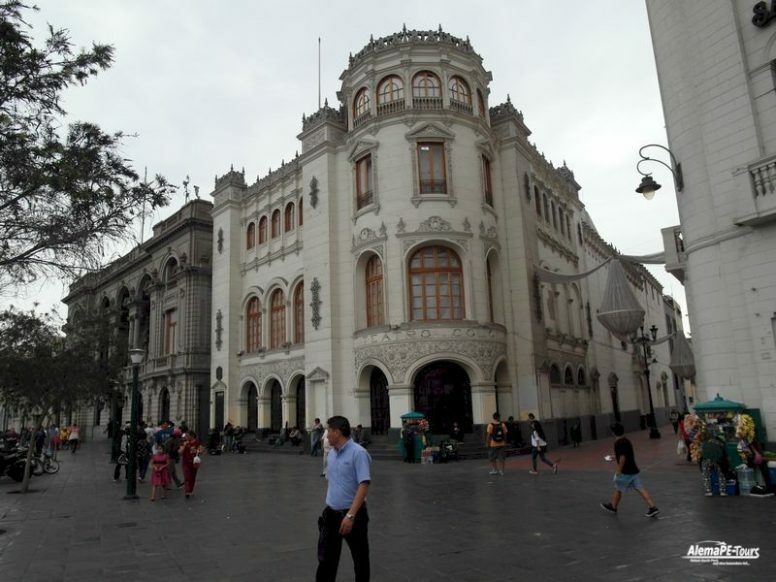 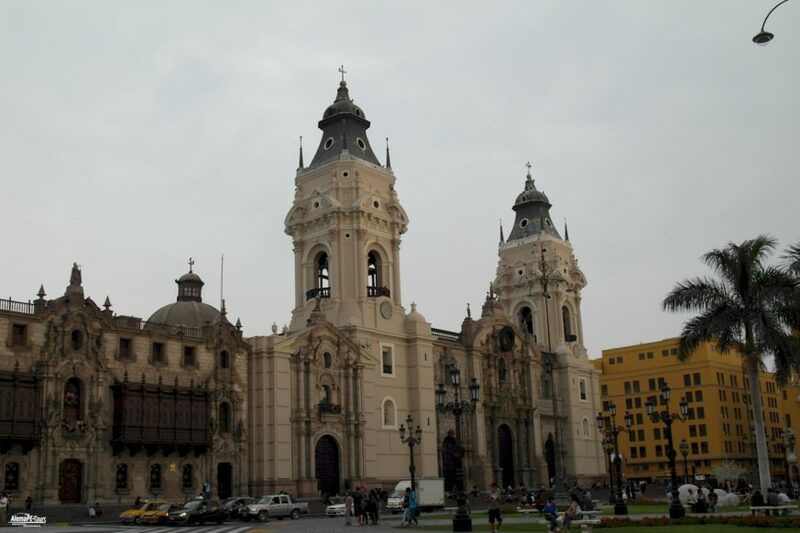 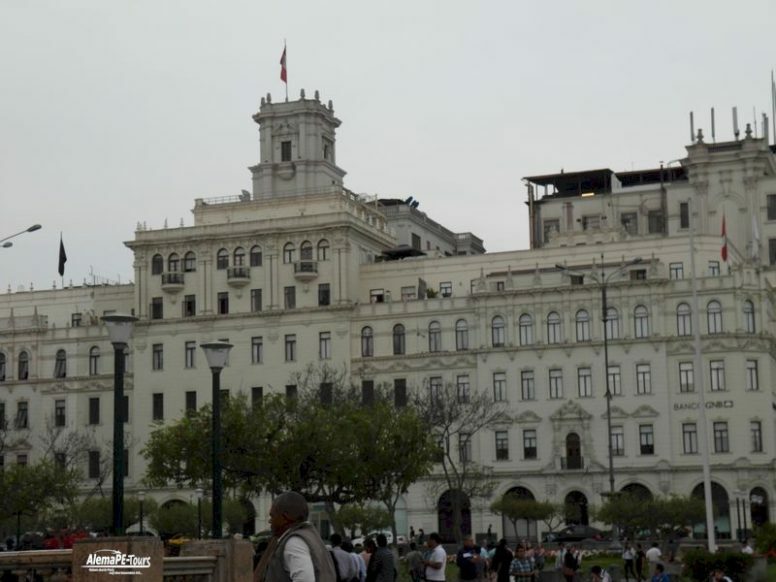 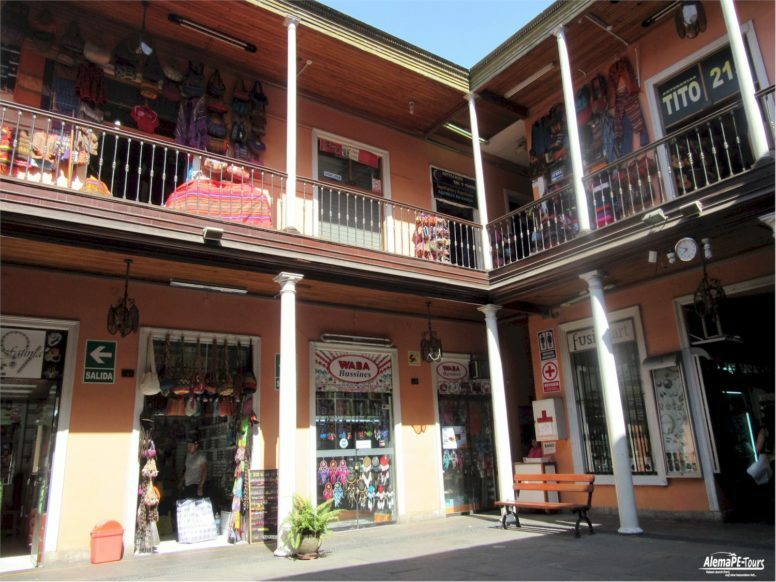 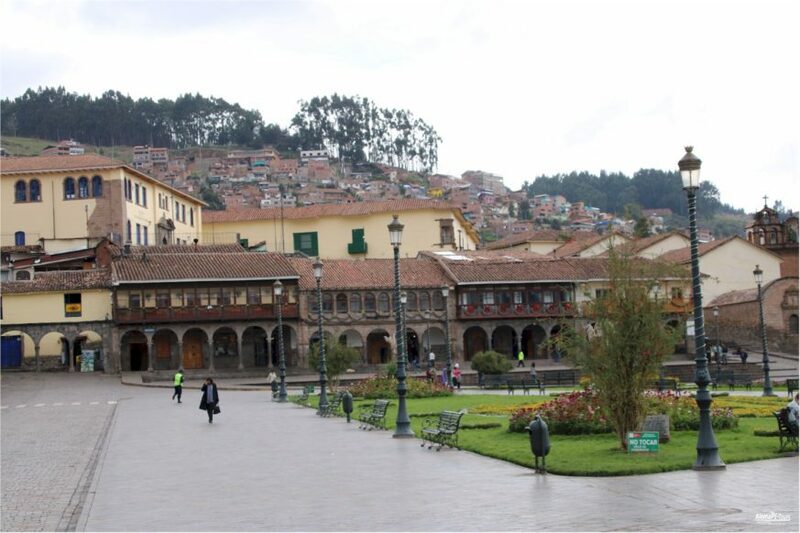 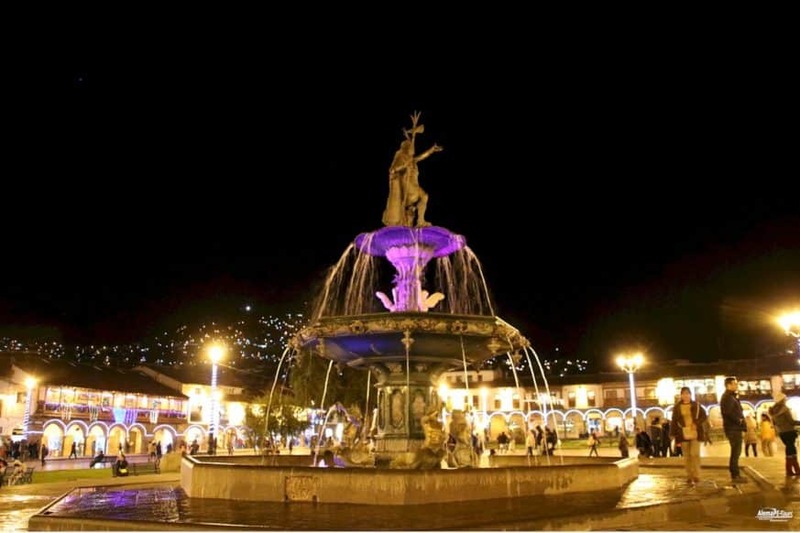 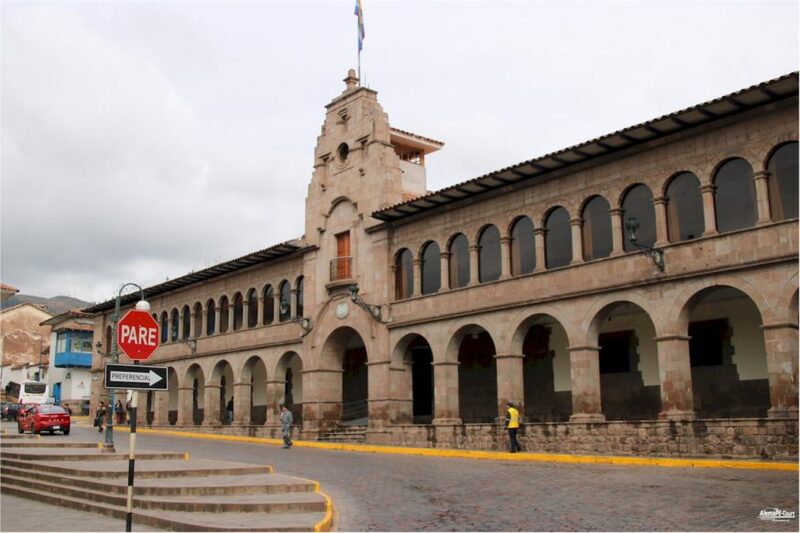 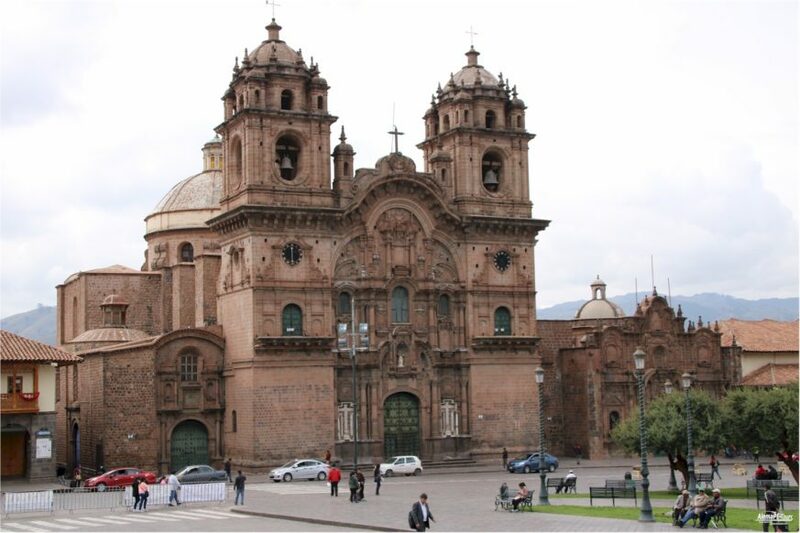 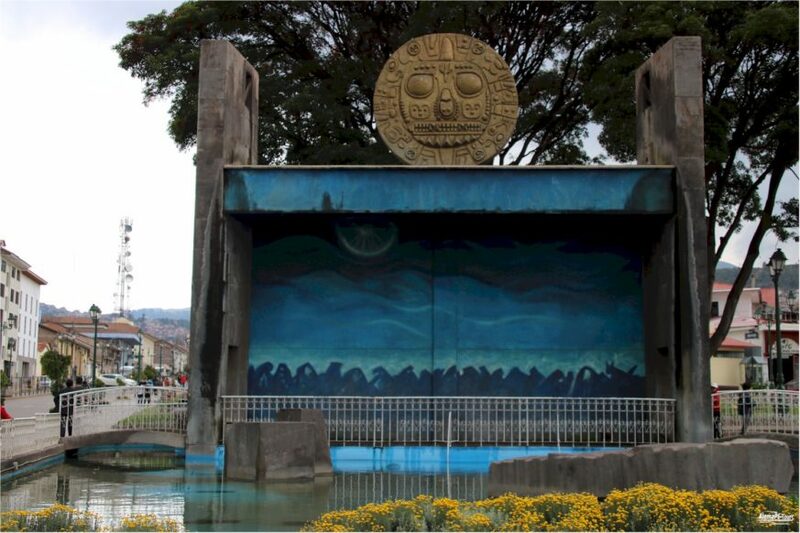 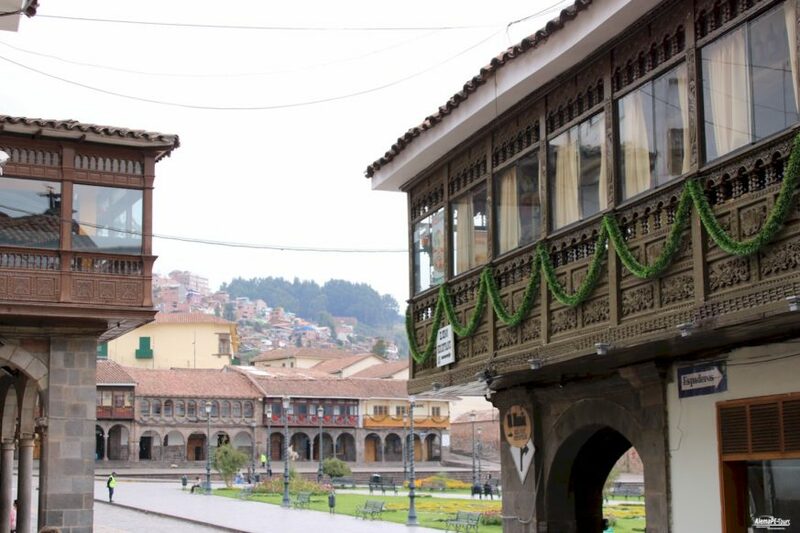 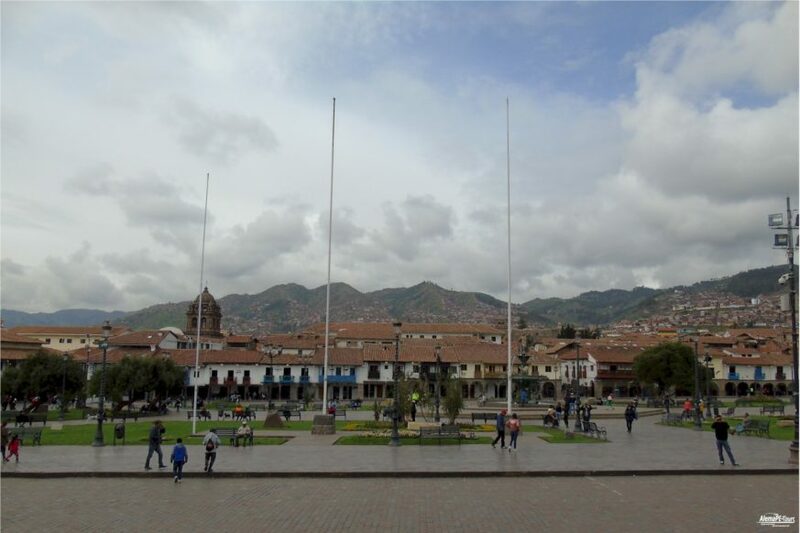 Today your driver will pick you up from your hotel in Lima to transfer you to Lima Airport, where you catch your flight to the Inca Empire capital Cusco. 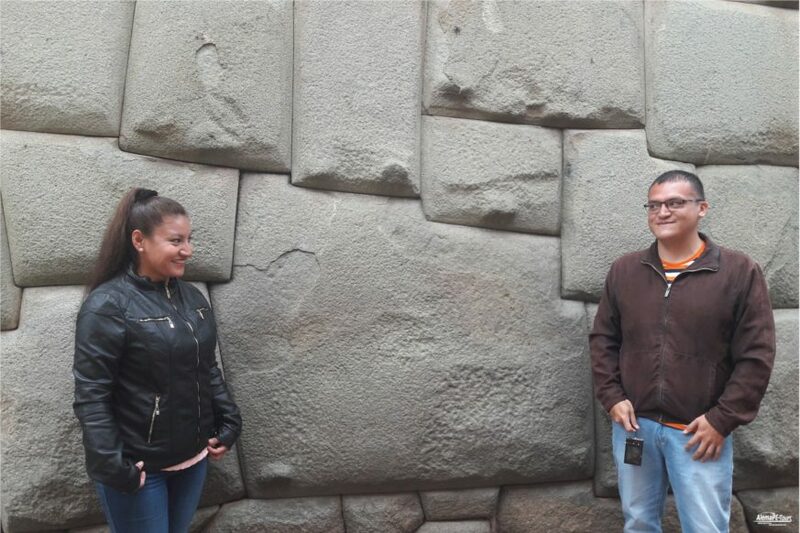 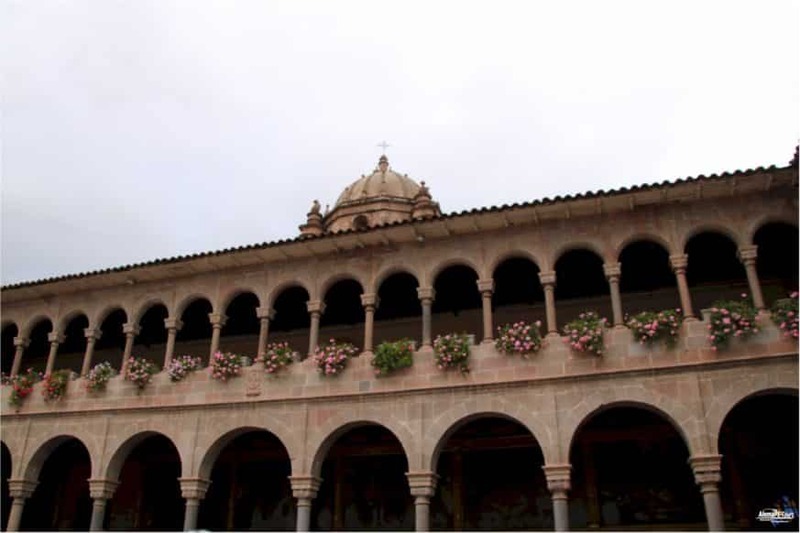 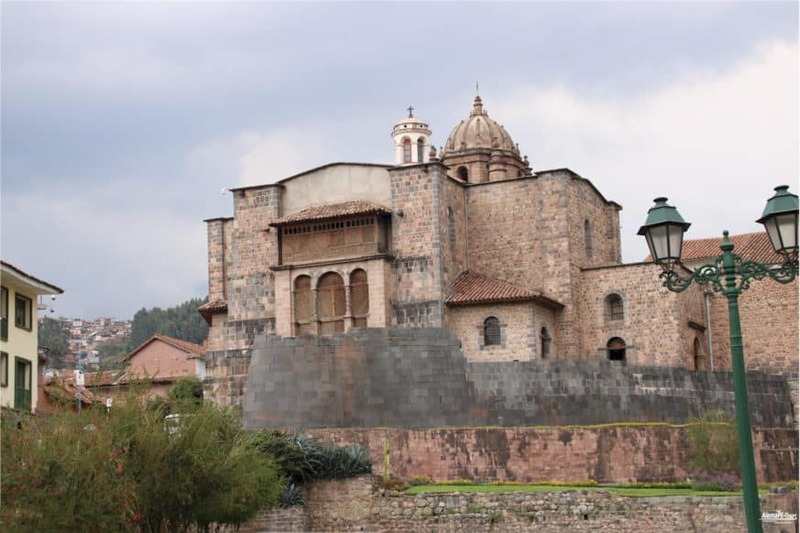 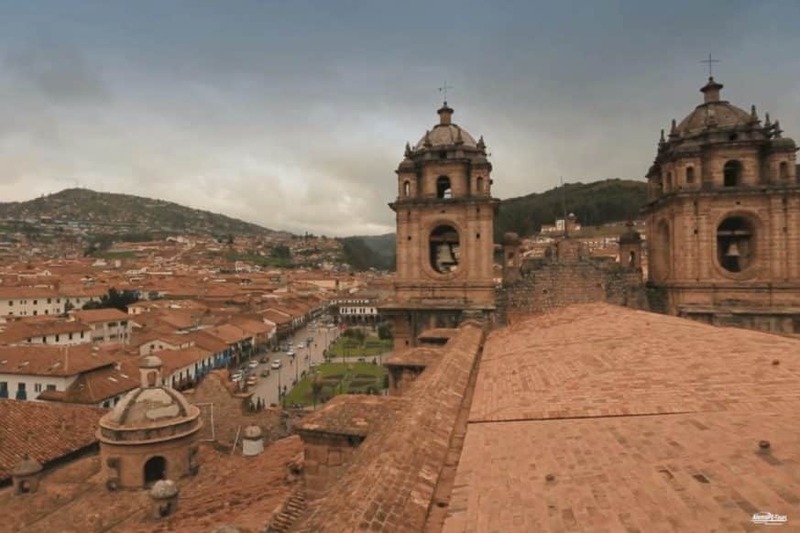 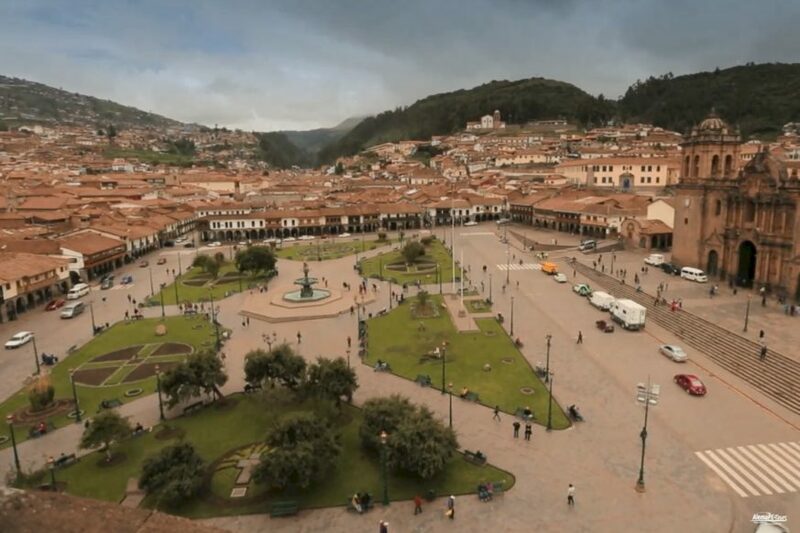 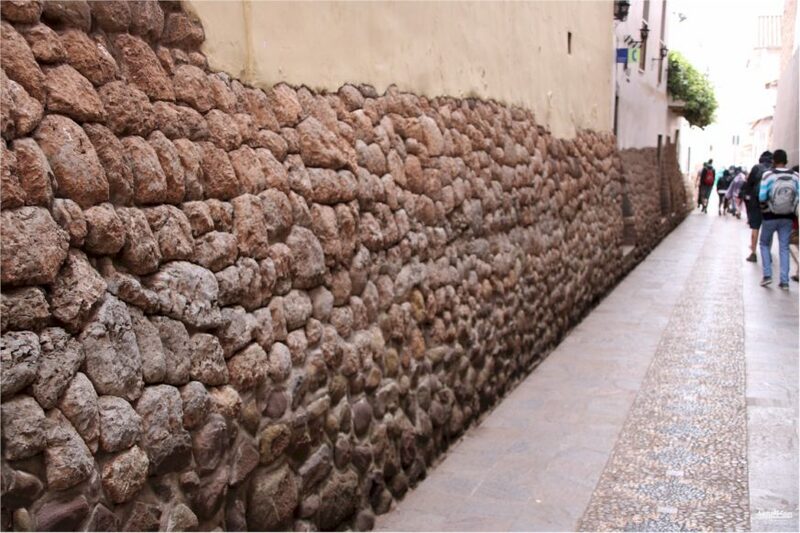 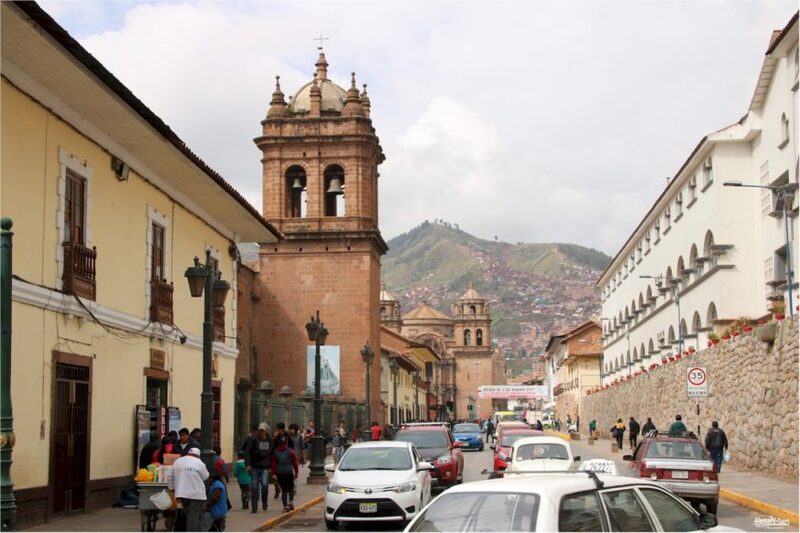 Upon arrival into Cusco your expert tour guide will pick you up and will transfer you to the Sacred Valley of the Incas, for one and a half hour. 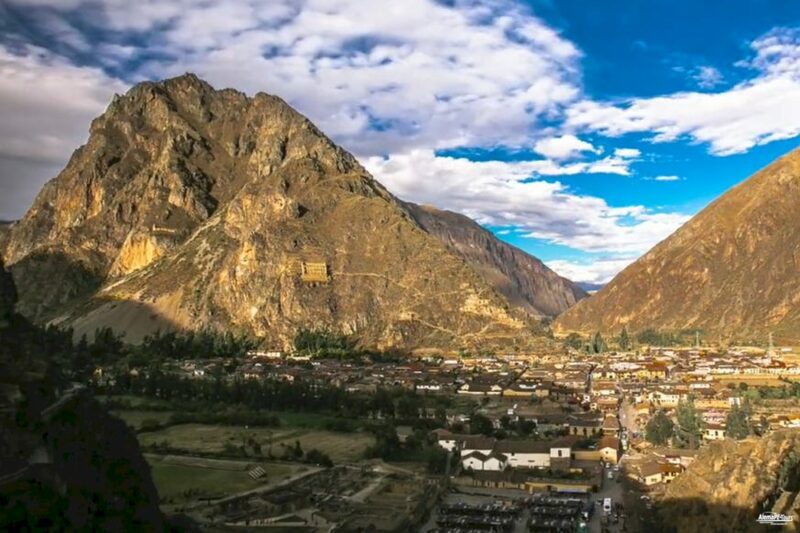 The Sacred Valley is a stretch of picturesque villages and famous Inca ruins spread across the gentle mountain slopes of Cusco. 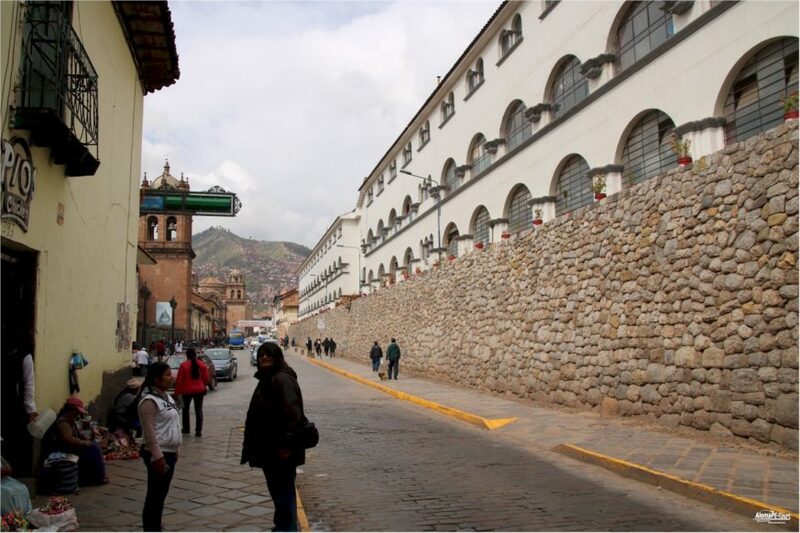 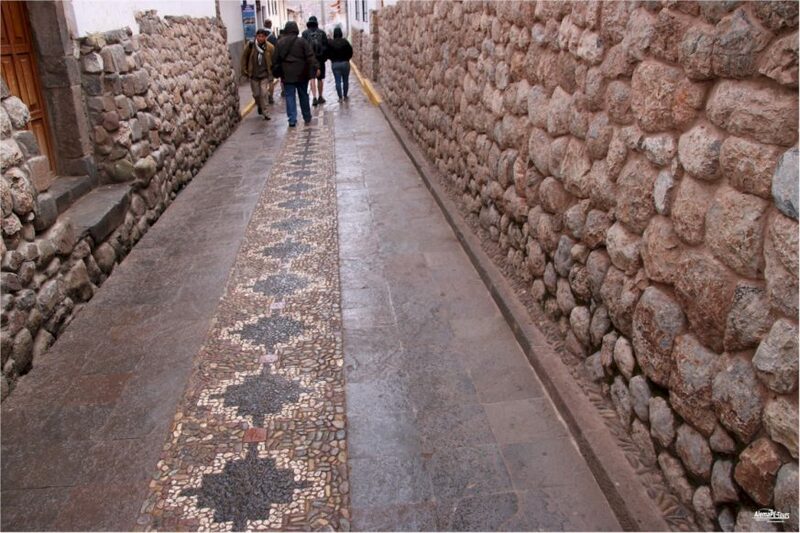 This area is located a lower elevation (2800 m) and will help you to acclimatize to the high altitude of the Cusco area. 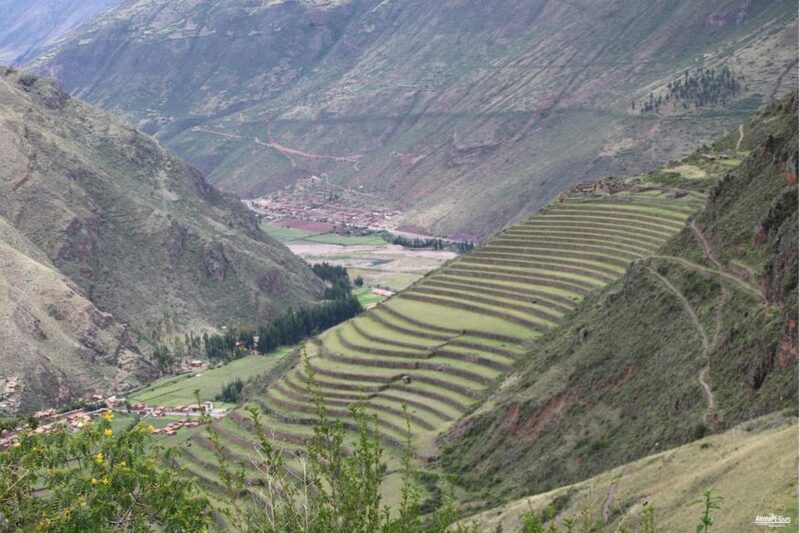 Along the way to the Sacred Valley we can make some nice stops for sightseeing and photographing. 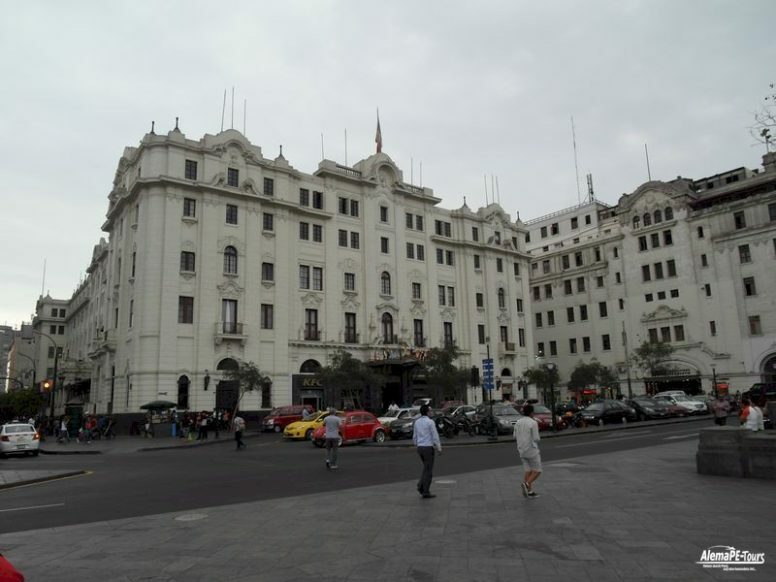 Upon arrival we transfer you to your hotel. 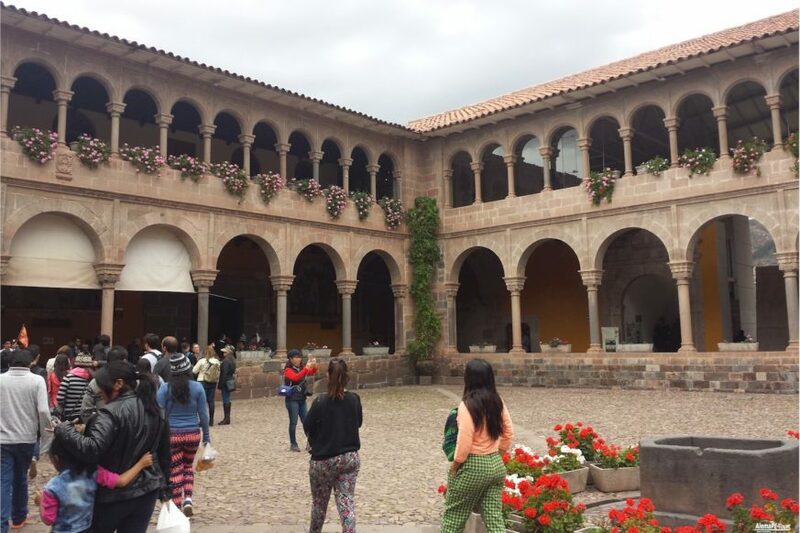 Your private tour guide and driver will pick you up from your hotel in Cusco or in the Sacred Valley, to take you to the most interesting places of the Sacred Valley of the Incas. 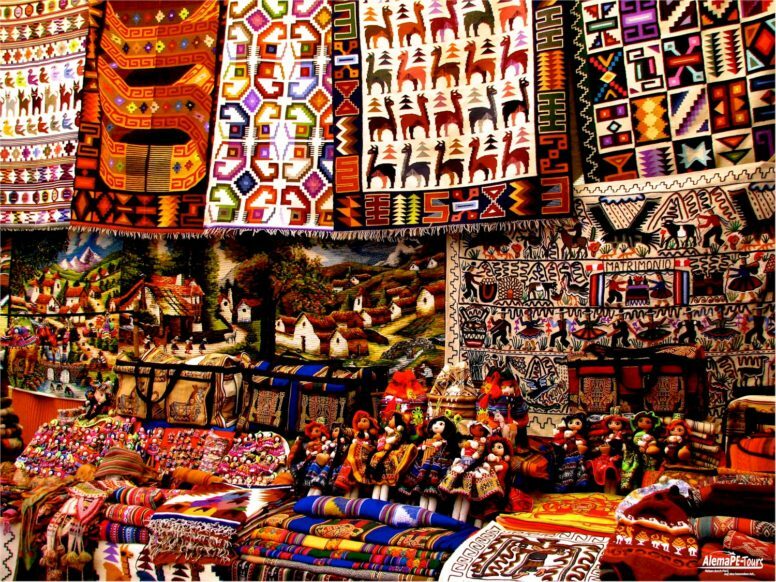 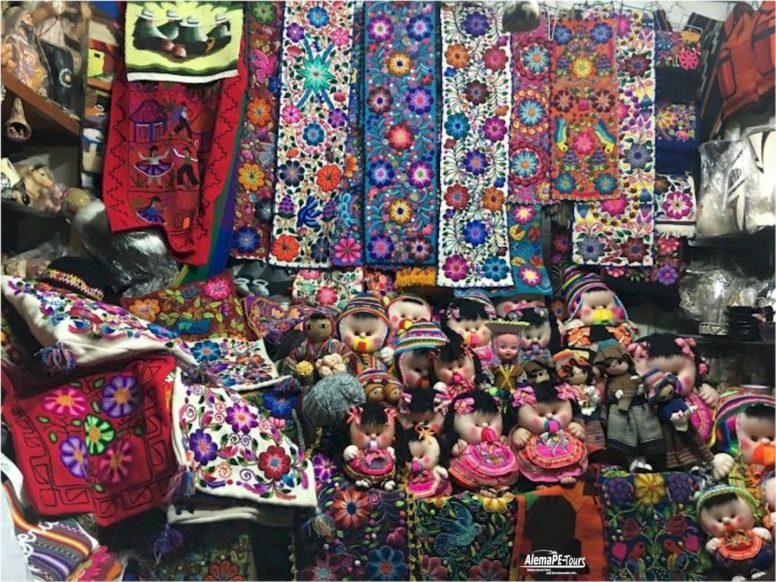 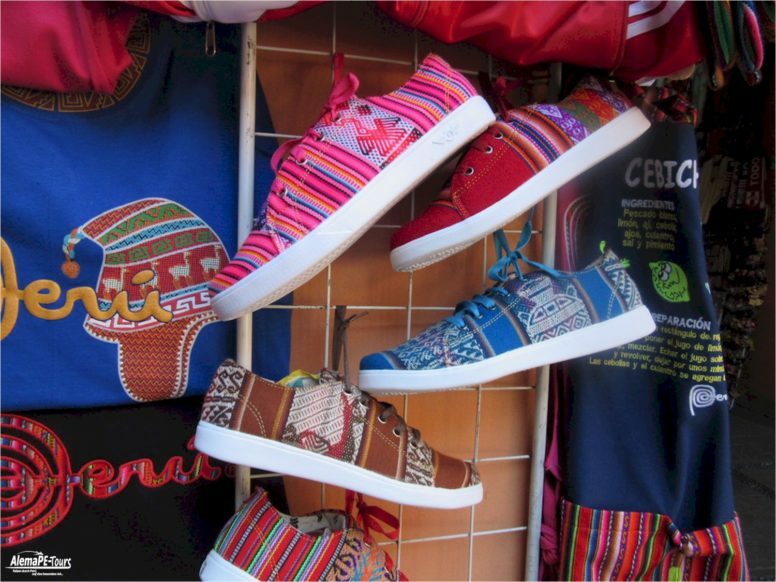 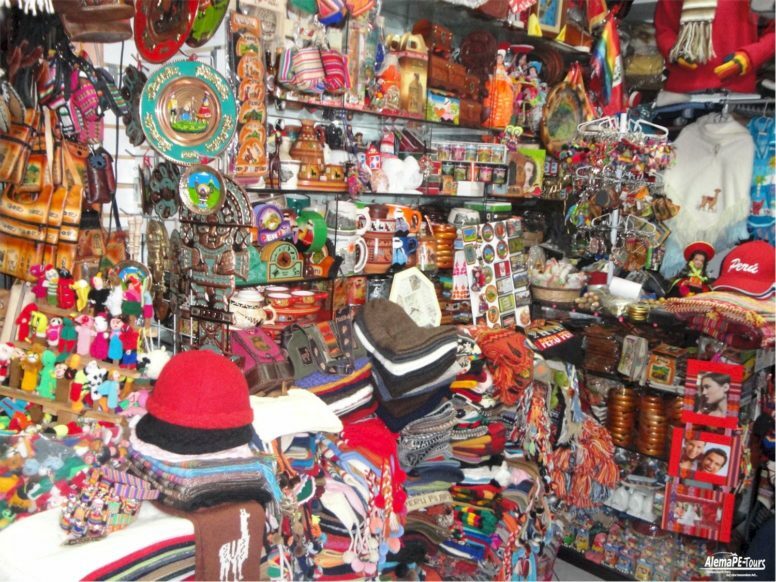 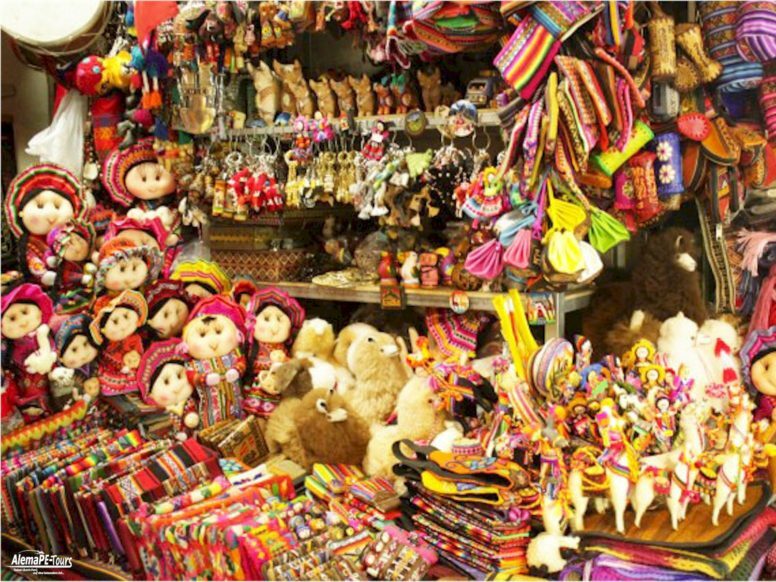 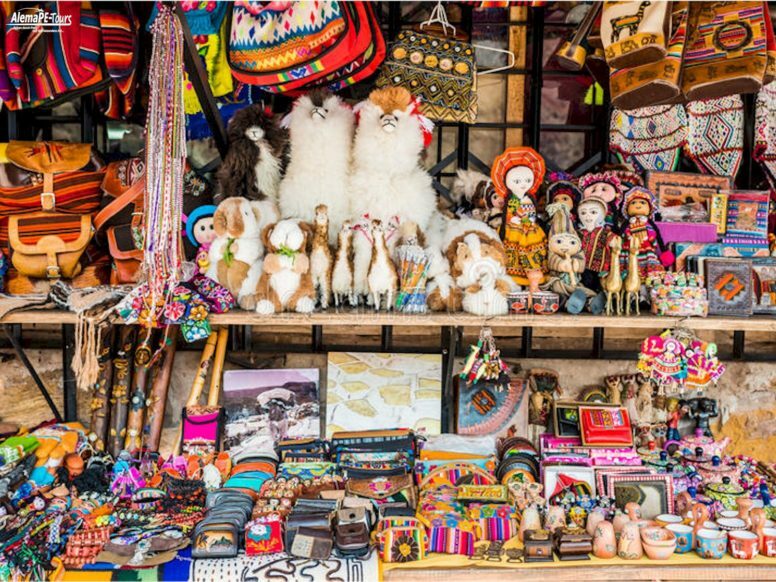 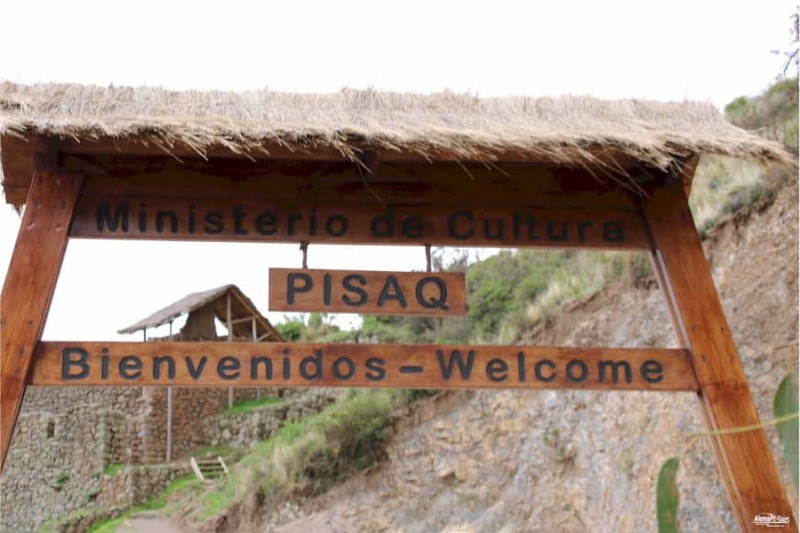 First we drive you Pisaq, where you can visit the large Andean market and the Inca ruins on top of the village. 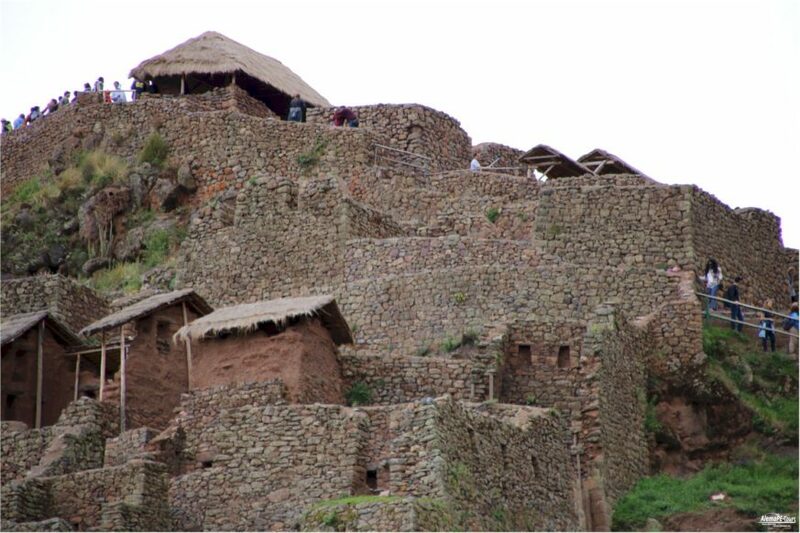 After a delicious lunch, we drive to the Inca village Ollantaytambo. 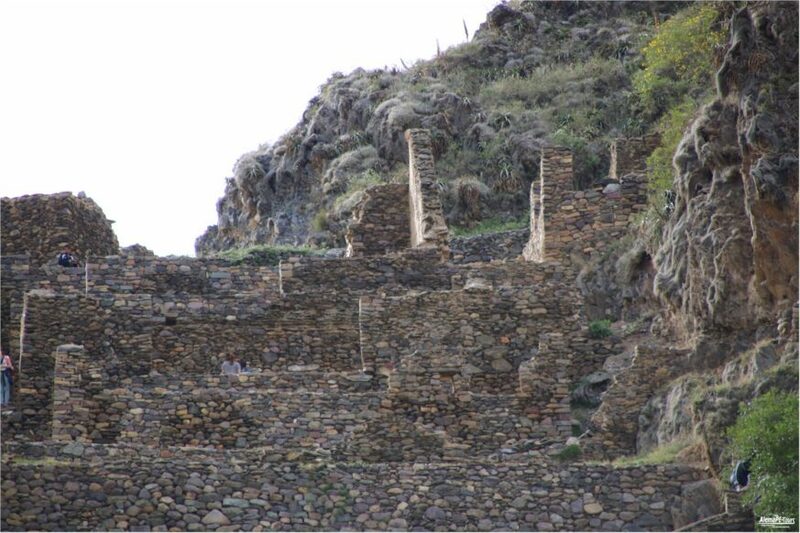 You will feel that you will step back in time as Ollantaytambo has original Inca houses and you will witness unfinished Inca walls. 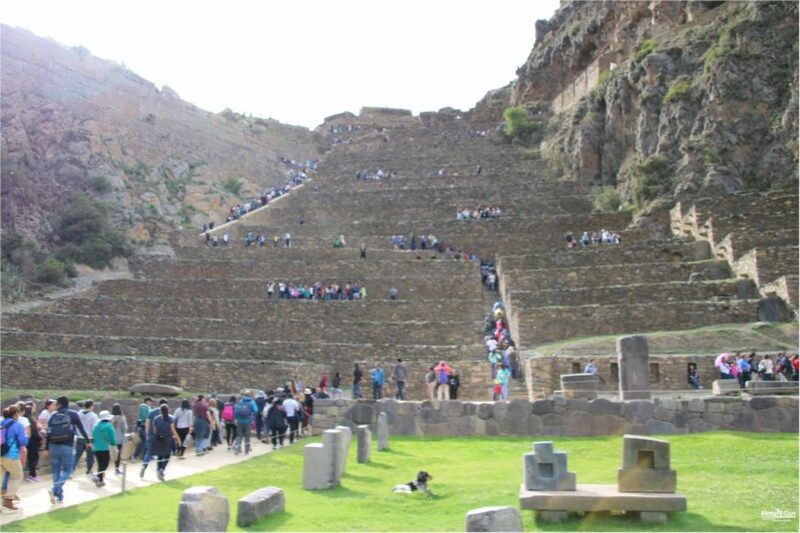 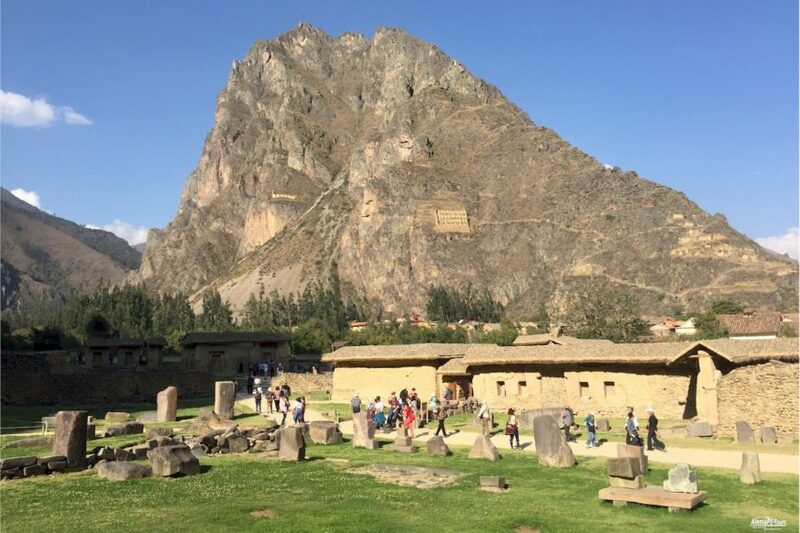 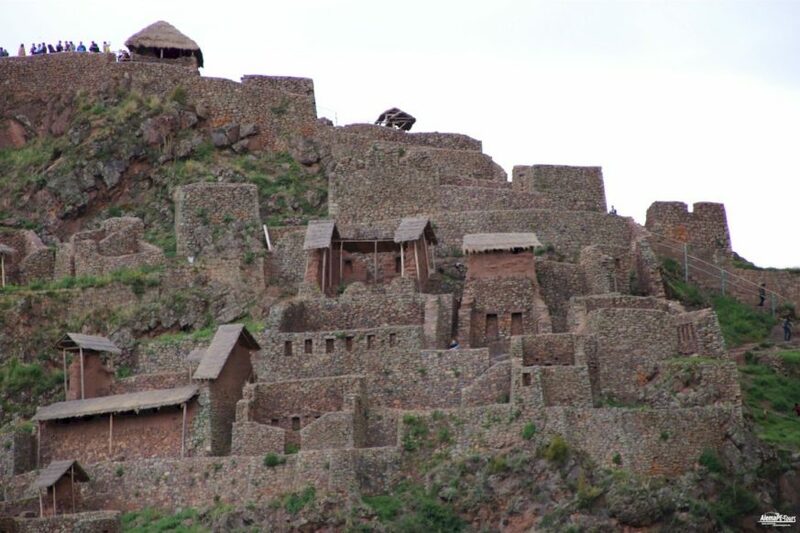 You will visit the impressive Ollantaytambo ruins, temples and terraces. 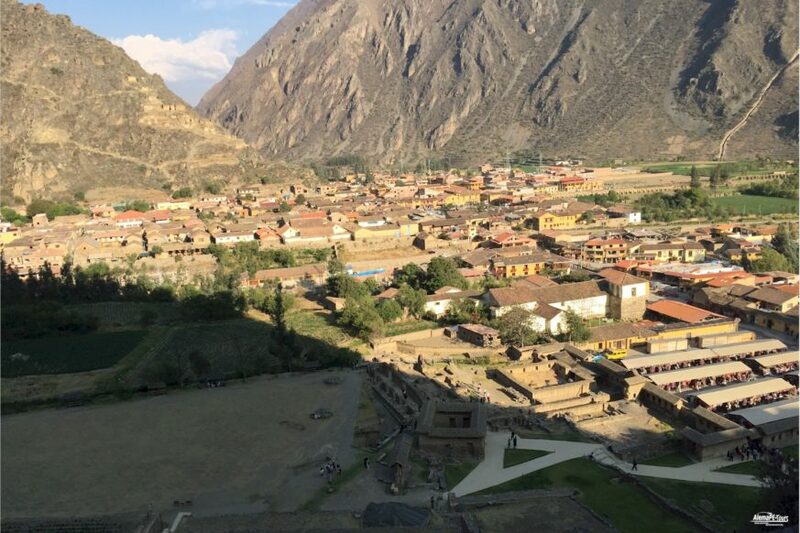 After a full day of touring the Sacred Valley of the Incas, we will transfer you back to your hotel. 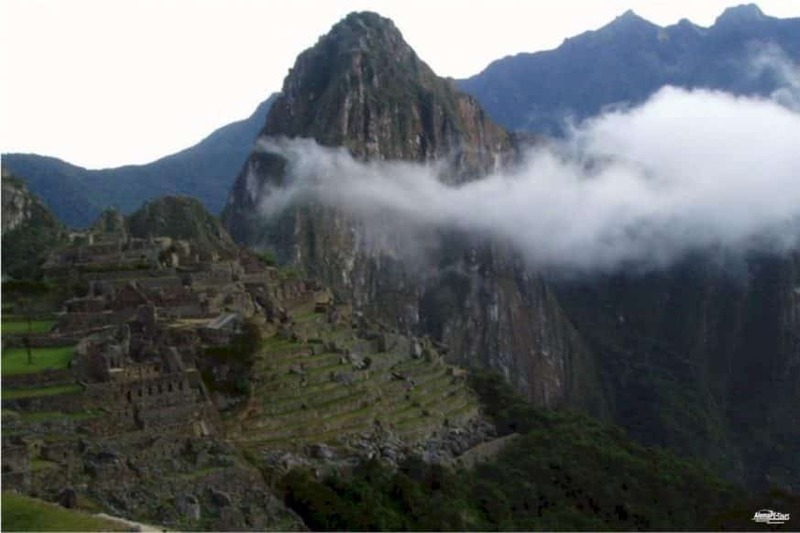 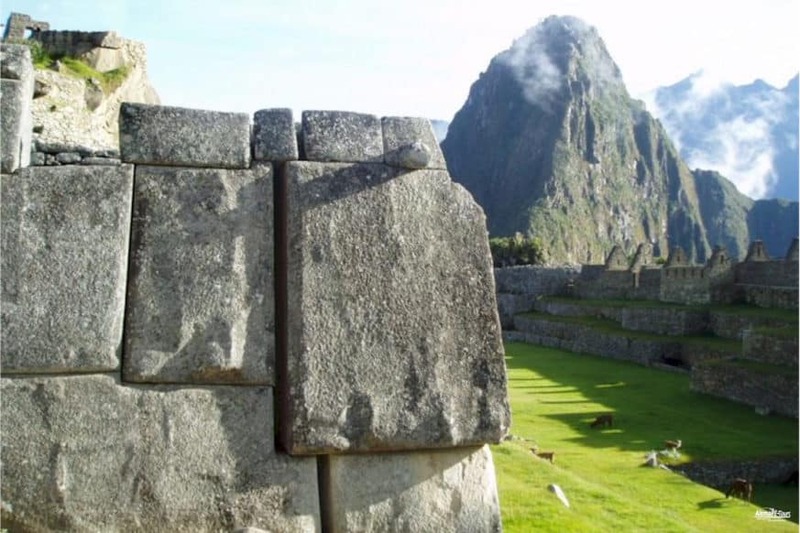 Today you will follow the ancient paths of the Incas to the ruins of Machu Picchu. 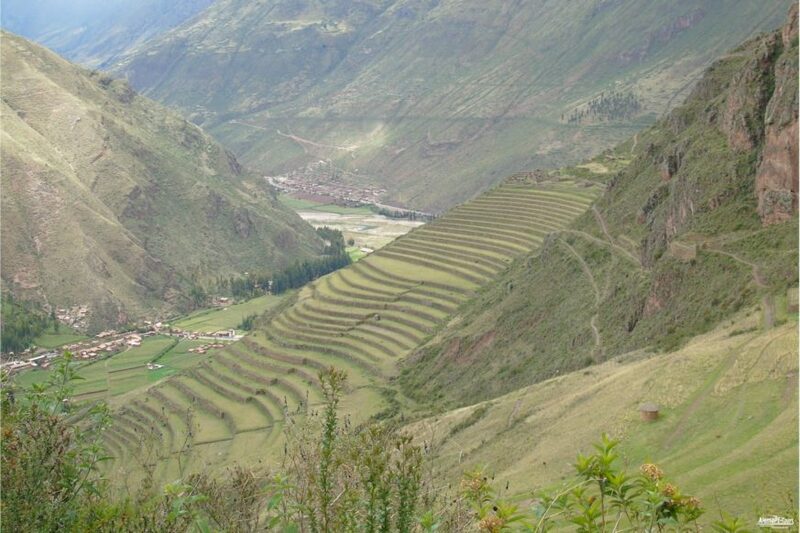 We will meet you at your hotel to take you for the most famous trekking of the world. 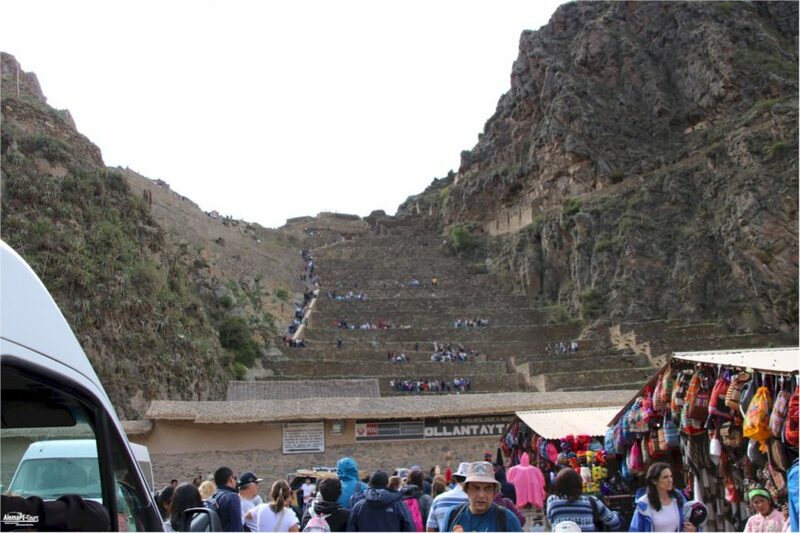 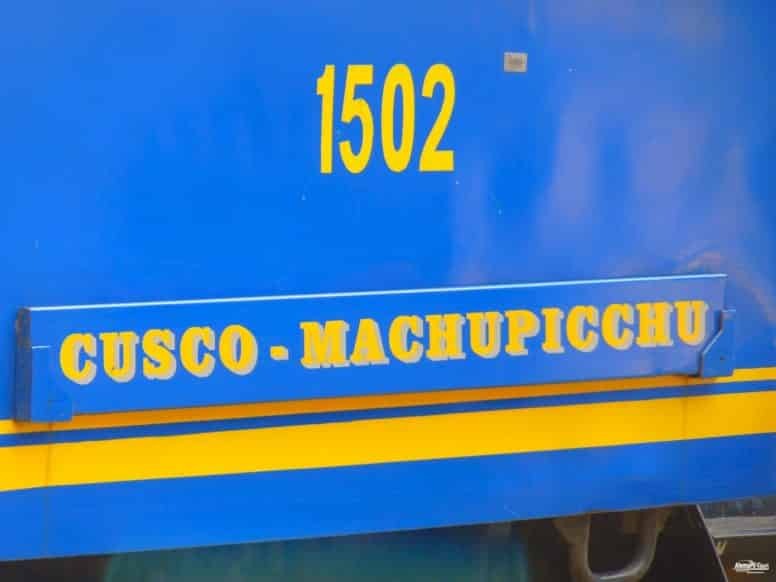 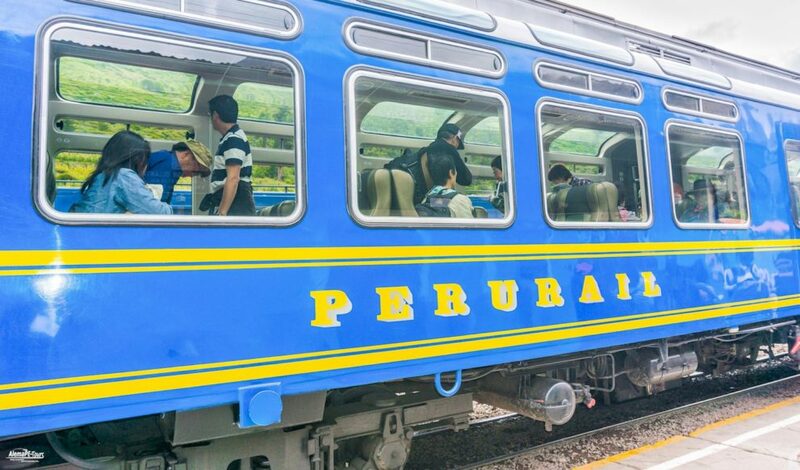 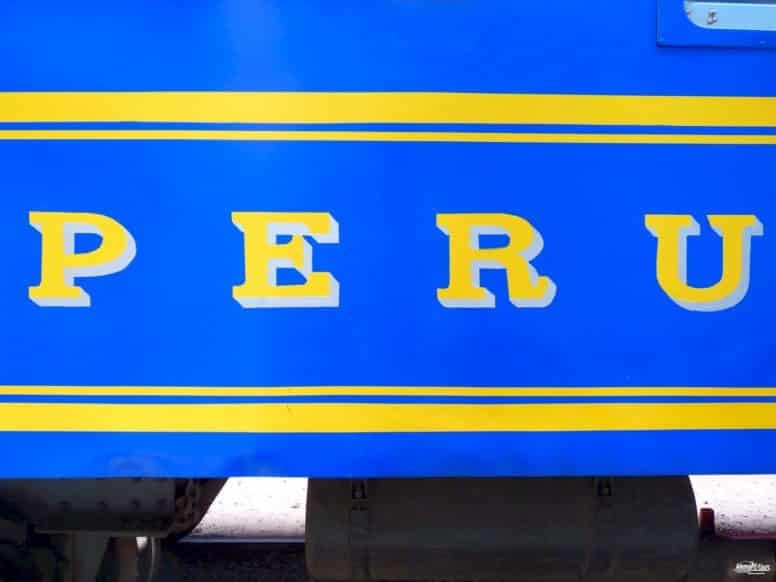 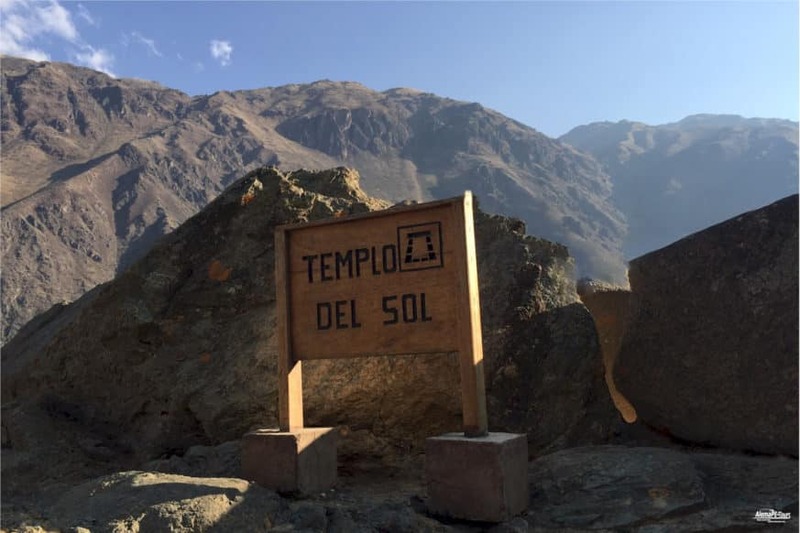 We transfer you to the Ollantaytambo train station, where you depart your train to your Inca Trail starting point KM 104. 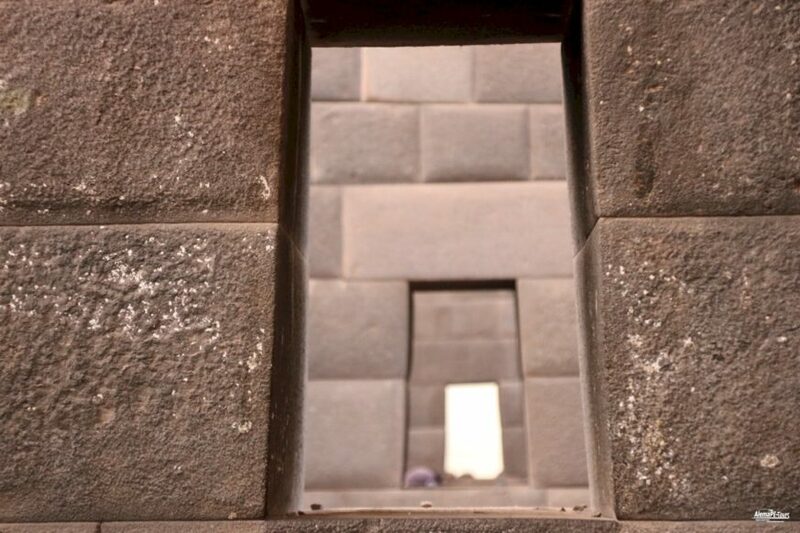 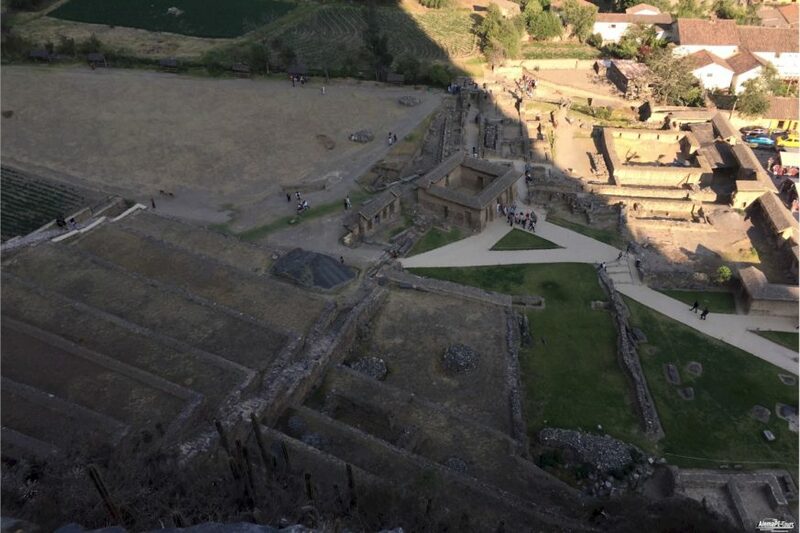 From here, you start hiking to the ruins of Chaccabamba and in the late afternoon we arrive at Inti Punku, also known as the Sun Gate and you will get a spectacular view of the entire site of Machu Picchu. 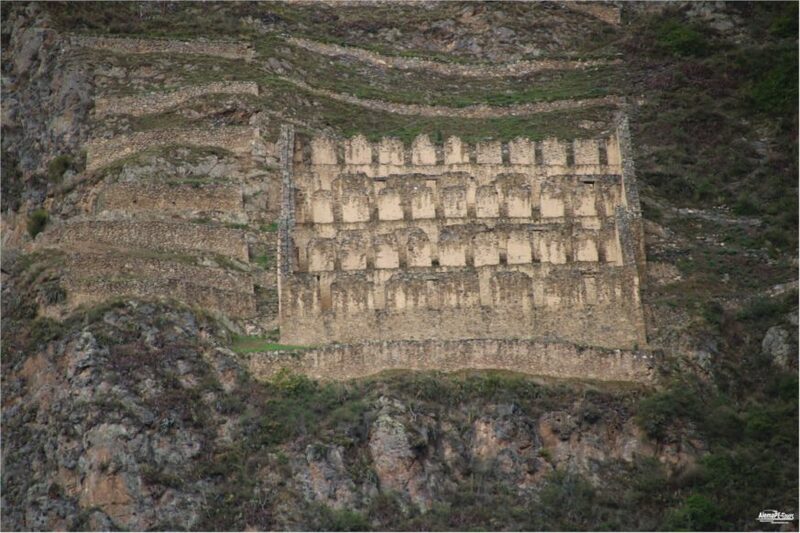 You will have a short downhill walk to the ruins to catch a gleam of Machu Picchu and to get prepared for you completed guided tour for the day after. 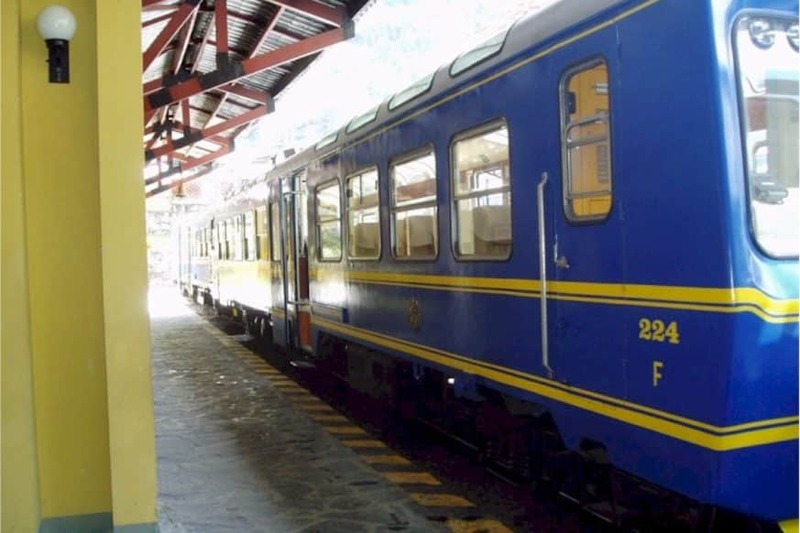 You will overnight in Aguas Calientes, the town below Machu Picchu.